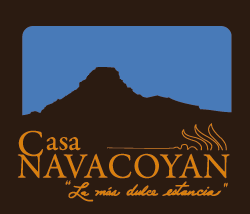 Captivated by the historic, cultural and natural richness from its surroundings, as well as the tranquility of the magical town of Malinalco, we decided to open our property "Casa Navacoyan” to all tourists. 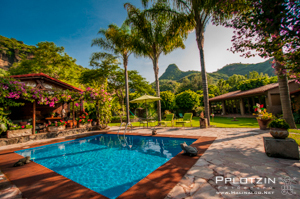 A place with a majestic view of the mountain called “Asunción”. We offer our visitor the possibility of enjoying some resting days in a relaxed, warm, comfortable and intimate atmosphere.